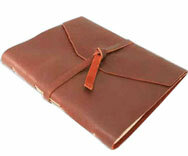 Custom Bound Journals - New! 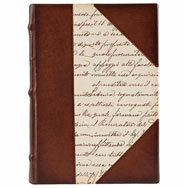 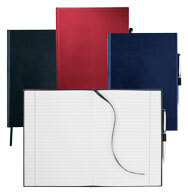 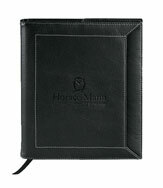 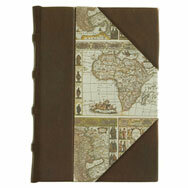 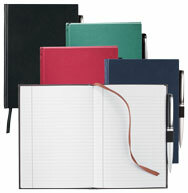 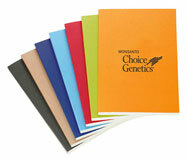 Price: $7.65 Bound Notebooks Hardcover - New! 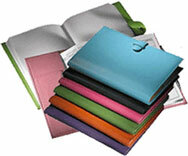 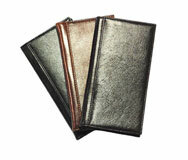 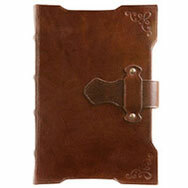 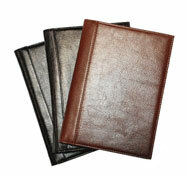 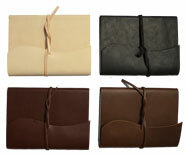 Price: $7.95 Premium Imitation Leather Journal Book - New!